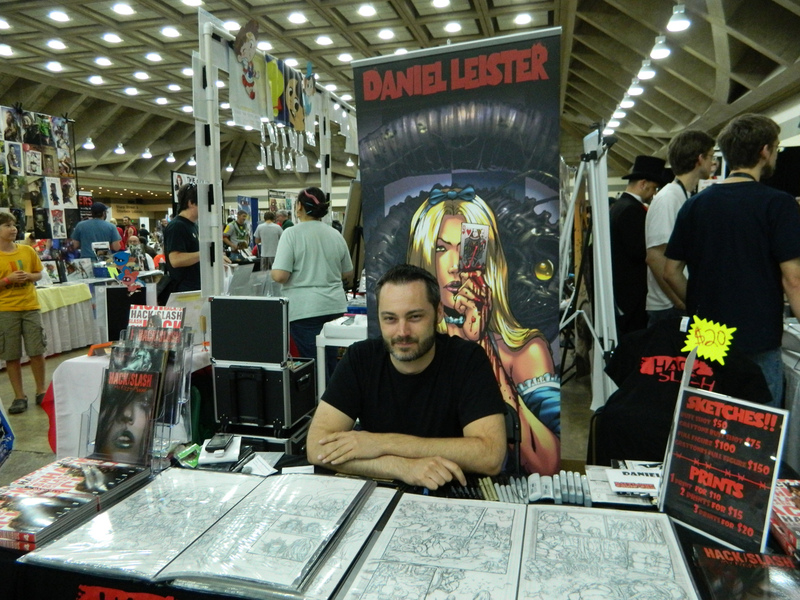 If you’ve been reading lately you’ll know I attended the Baltimore Comic Con this past weekend. This was my second year going to the convention and overall it’s been a pretty good time both years. Last year I went as just a fan, and spent way more money than I should have between VIP passes and hotels and tons of merch. This year I was more reserved, and attended as press it’s funny how different an experience you can have depending on your reason for attending. The convention is generally two days, Saturday and Sunday with setup for vendors, artists, and guest taking place Friday. I was there for Saturday and Sunday trying to take in as much as I could in the time available. Luckily they extended hours for saturday from the original 10-5 to 10-7. If you’ve never been to a comic book convention before you’re probably curious what they’re like. Maybe you have some assumptions that it’s a bunch of smelly fanboys is terrible costumes. And yes that does happen, but there’s a lot more to it than that. 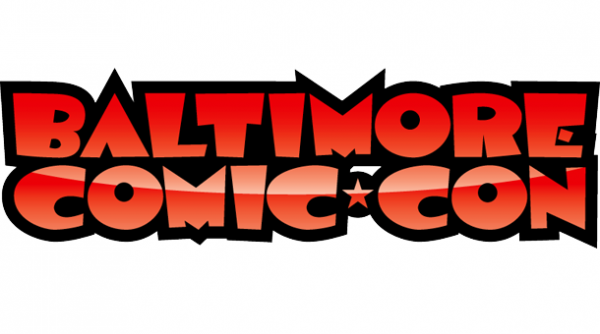 This year’s Baltimore Comic Con was host to a ton of today’s popular comic creators, a ton of retailers, and even more up and coming artists and writers. Not to mention huge names like Stan Lee, John Romita Sr, and John Romita Jr. If you’re a comic fan, or even just a cartoon artwork fan you would find something that interests you. So lets start talking about what actually went on this year. 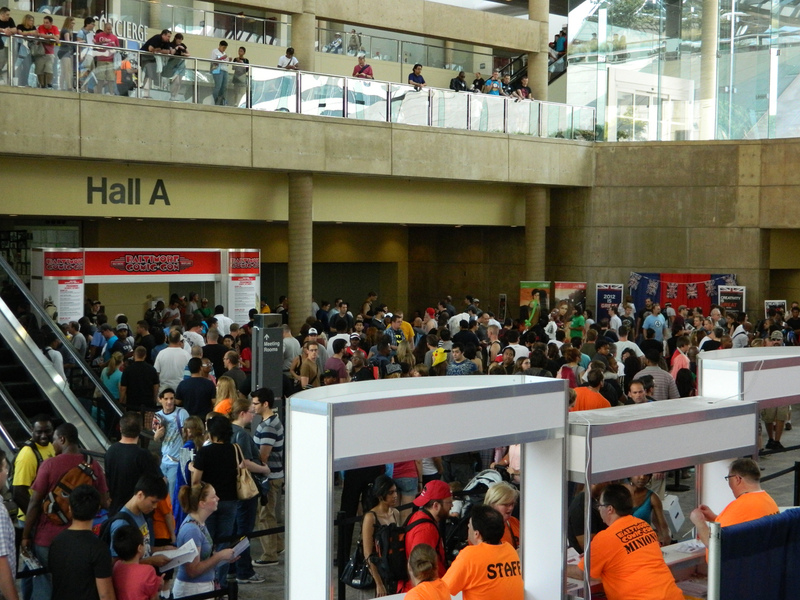 As I mentioned above you had some pretty big guest, Stan Lee tends to draw a huge crowd, but also costs a pretty penny. I passed on it this year, meeting him last year was awesome and all but the only thing you really got was a “Hello” from Stan and a “Move along” from the staff. I get it, thousands of people want to get things signed or take pictures, but for the kind of money it’s costing you a little more face time would be nice. Anyway I arrived a little after ten, Baltimore is not a fun city to drive through no matter the day or time. I had a mission this first day, I needed to pick up a copy of the Greg Capullo exclusive cover of Lady Death from Brian Pulido for JohnScott. So I booked it over to his booth and grabbed a copy. I was in a bit of a rush and didn’t get to spend much time talking to Brian, but the few minutes I was there he came off as a really cool guy. And every time I passed by his table later on he was chatting it up with fans. 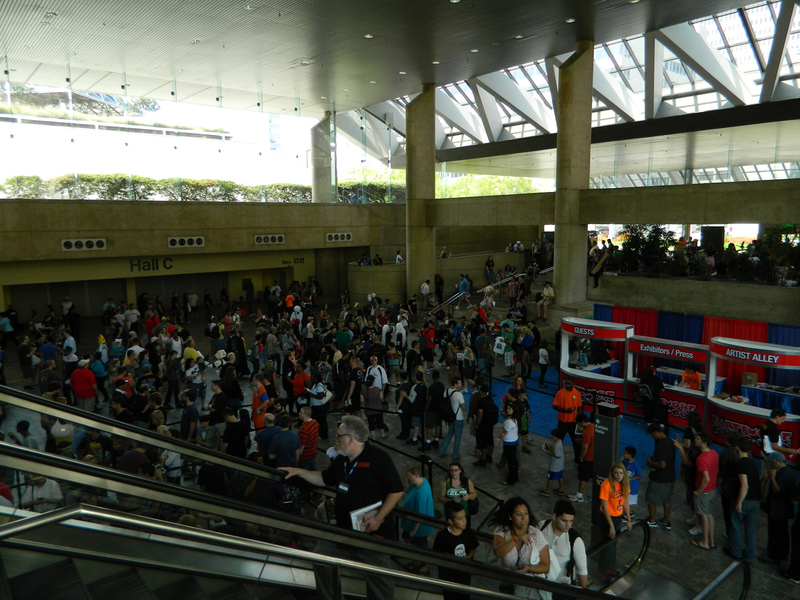 From Brian’s booth it was time to go get in line to meet Scott Snyder and Greg Capullo (again . . .) and get a few things signed. Of course these are two of the most popular people in comics right now so they had a huge line. The crowd making it’s way to the show floor. 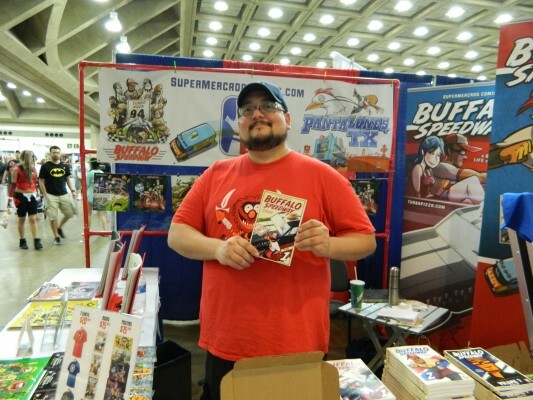 As you can probably guess I waited in line, and if you read the Wizard World Philadelphia recap I linked to in the last paragraph you’ll know that it took a long time before we finally got up to Capullo. Baltimore did things a little differently though, since these guys were known to draw in a crowd they limited signed items to 3 per person. That can cause the most waiting at a convention, those guys who bring the enter body of work for a particular creator to sign. I only had a few things to get signed, and my girlfriend Erica was already getting 1 signed so we were fine. It was probably about a 45 minutes wait before we finally got up to their table. And much like in Philly Greg Capullo was a great guy, he shakes hands and tries to talk to everyone while he’s signing stuff for you. Right next to him was his partner in crime on Batman, writer Scott Snyder. This was the first time I’ve gotten to meet him, and being that it was super busy didn’t get to talk much, but he was still a really friendly guy and if you ever get the chance to talk with him, don’t hesitate. One problem with the setup for meeting these guys was line control and location. Saturday morning had no real organization and after talking to several booths surrounding Snyder and Capullo it was obvious that the crowd was making it hard for them. I think in the future they need to have a plan for where the lines starts and ends, and a designated lines using tape or something. This way traffic can get buy, the line is under control, and other vendors and guests aren’t losing possible customers due to lack of room. Every event has line issues, and the only way to learn what not to do is really to do it first. So hopefully next year Balitmore Comic-Con is better prepared to battle the lines. Now with our stuff signed it was time to head over to the first panel of the day, for us anyway. It was Mark Waid’s Thrillbent panel, and if you’re not familiar with what he’s doing with digital comics do yourself a favor and check it out. As will become a running theme with panels there were some technical difficulties getting things setup. But once we were rolling Mark presented us with all kinds of insights into digital comics, a lineup of new stories coming out of Thrillbent, and what he hopes to achieve. I’m sure you gathered by now that I’m enjoying what’s happening with Thrillbent and it’s just getting started. Soon they’ll be rolling out stories from names like Gail Simone, and James Tynion IV. If you’re interested in finding out more about what’s happening on Thrillbent check back later this week for a full recap of the panel. After the Thrillbent panel, we decided to actually go check into our hotel, and grab some lunch since we’d driven straight to the convention from South Jersey, which was only about two hours. That was all pretty boring though so I won’t bother with any details. After lunch it was time for some more panels though. First up was the DC Comics panel that I talked about on Monday, They had some technical problems and for the most part it was a big Q&A session with Dan Didio, Bob Wayne, Jeff Lemire, Greg Capullo, and Scott Snyder. There were some good questions asks and we got some interesting information both good and bad. If you want to know more though, you’re going to have to read the recap. 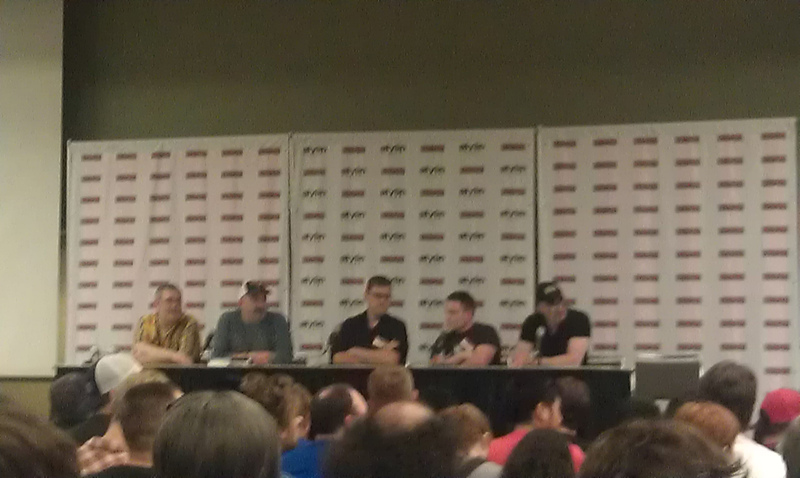 The lineup of DC Comics panel, from my phone . . . Directly following the DC panel was the Marvel NOW! panel with Tom Brevoort and Mark Waid. Now as you can guess the panel started out with technical problems and became a Q&A for the first ten minutes or so. Eventually they were able to get the slide show working on the projector and we were treated to some of the artwork and creators for the Marvel NOW! 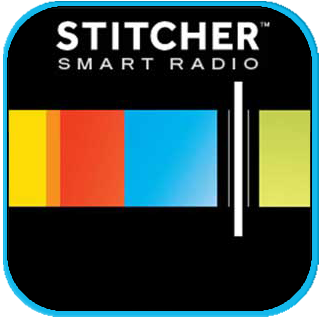 launch next month. Not much was shown that we didn’t already known. One cool thing was Tom Brevoort had four copies of various comics that are part of Marvel NOW! and four lucky fans were able to come up on stage read them and give us a quick review. After the slide show and while the fans were reading we got more Q&A. A few people asked about the movies which neither Brevoort or Waid know anything other than what’s widely available already. We also learned their feelings on the Hulks new look, and Marvel’s habit of renumbering. And now if you’d like some more info on this panel, I strongly suggest stopping back later this week for a full recap. It’ll be worth your time I promise. That was the last panel I attended this weekend, and now it was about 4pm on Saturday. Stan Lee’s panel was scheduled to start soon so it was a great time to head back to the show floor and meet some people. Even though I was there as press to cover the convention, I’m still a fan, and like any fan I had a list of people I wanted to meet and a bag full of comics I was hoping to get signed. So we made our way around the convention looking at who was where. I managed to get things signed by Khoi Pham who’s doing an awesome job with Scarlet Spider right now. And lucky for me actually showed me a teaser from the upcoming Minimum Carnage. I’m not giving anything away but the panel I saw looked great and I can’t wait to see what happens. I also got a chance to talk with Peter Tomasi the writer for Batman & Robin. He was a really friendly guy and we talked for a few minutes about the crossovers coming up in DC with the Green Lantern and Batman books. The last person on my list this year was Paolo Rivera who has been drawing things all over Marvel, most notably the critically acclaimed Daredevil. Like pretty much everyone at these conventions Paolo was friendly and cool to talk to. It’s really nice that when you go to meet these people no matter how big they are usually they’re really down to earth friendly people. After meeting with these guys it was time to actually explore the rest of the convention and see what other offerings there were. So I’ve already talked about a new comic called Kantara and how you should probably be reading it. But that wasn’t the only book I picked up in Baltimore. I picked up another book called Buffalo Speedway. I haven’t finished the whole thing yet, but so far it’s pretty good. 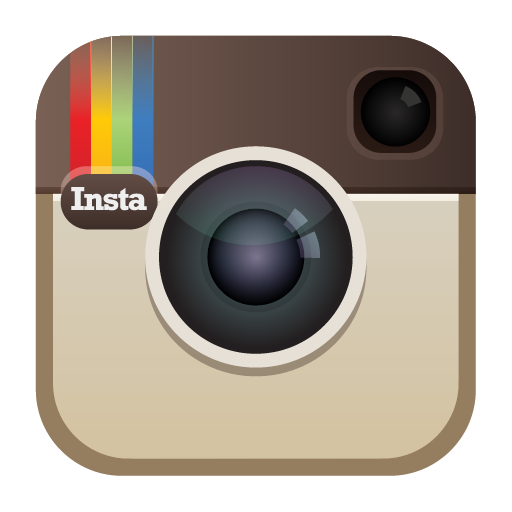 I’ll be posting a full review once I’m finished it. After talking to artist Daniel Leister for a few minutes I ended up buying Hack/Slash: My First Maniac. This series has been going on for a while and Leister did a pretty good run on it including the My First Maniac story. If you’ve never read this series before it’s pretty brutal but awesome. Basically what happens when you’re the survivor of a slasher movie, in this case you start going after other slashers. I highly recommend the book, and if you ever get a chance to meet Leister take it, he’s a great guy and a lot of fun to talk to about comics. 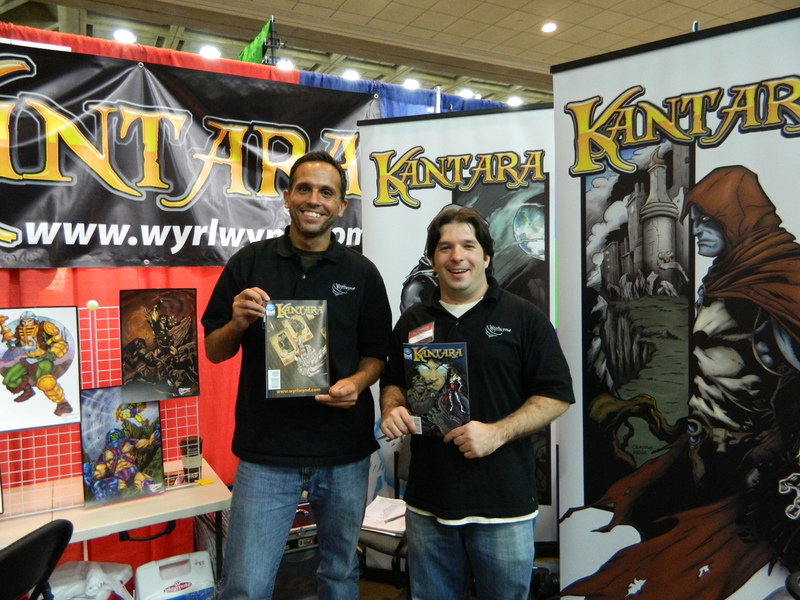 If you read our coverage of Wizard World Philly you’ll know we tried to find some of the more interesting vendors and talk to them find out what their stuff was all about. This year’s Baltimore Comic Con didn’t seem to have a lot of the quirky geeky vendors like last year, at least not that I saw. 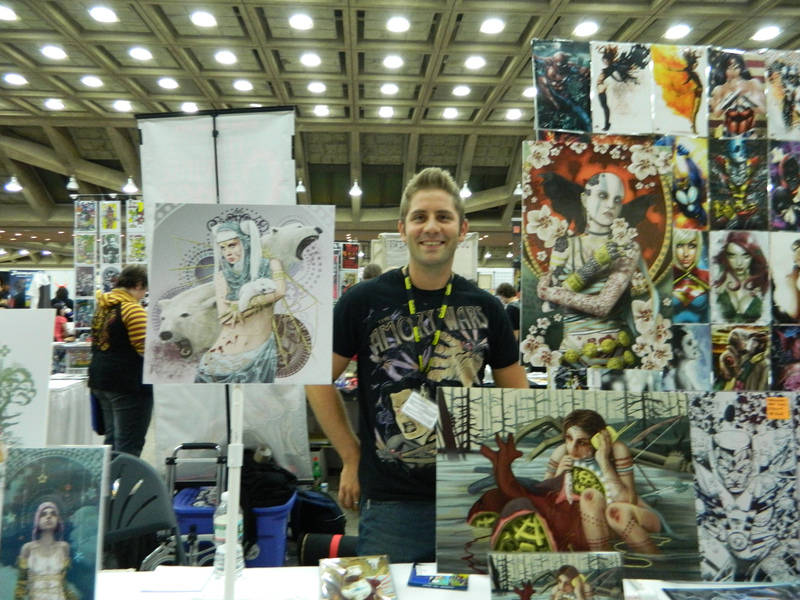 There were tons of your usual comic vendors and plenty of artists selling prints. The only booth that really jumped out was one selling custom christmas stockings. They were all comic themed and the booth was selling some other interesting hand made merchandise. 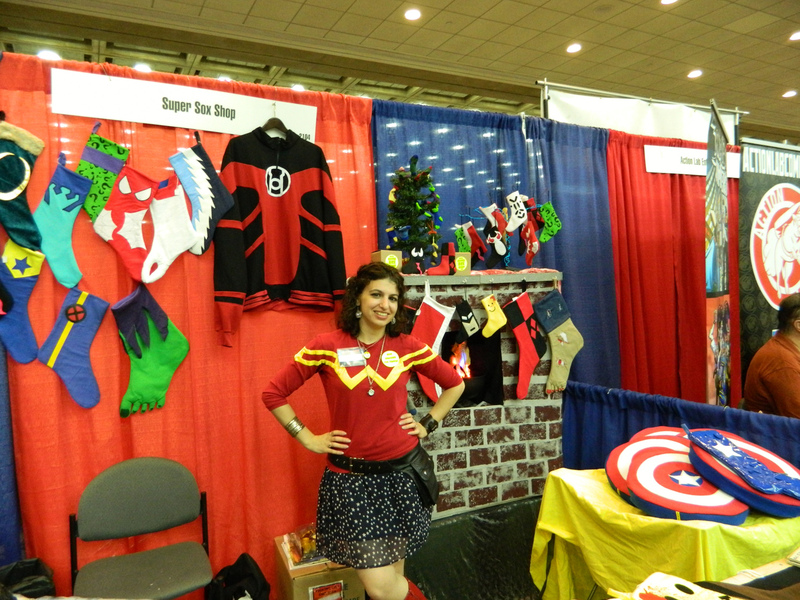 They were called Super Sox Shop and if you’re in the market for a cosplay or a new christmas stocking for your kids, or yourself check them out. That was pretty much a wrap for Saturday, the con was closing soon so we headed back to our hotel to relax for the night and read some of the comics purchased. Sunday was a pretty laid back day, most of it was spent walking up and down the artist alley looking at all the artwork. A lot of times when you’re looking through the artists at a convention you see a lot of similar stuff. It’s a comic convention so everyone has super heroes and hot girls wearing next to nothing. That’s what draws people in usually. The problem is you see that everywhere, I perfer the people that are going outside the box a bit, they’re not using someone elses characters to make a dollar. They’re just using their own talent to create something. I did come across one of those booths, well more specifically Erica did and ended up buying a few prints. The artists name is Teague from the website Electric-Pig.com and he’s got a really cool style and it’s all digital, other than the initial sketch. If you’re looking for some artwork for your house, office, bedroom, whatever check him out. Not a lot else to really recap about Sunday, so lets touch on some of the pros and cons from this year. I don’t have any attendance numbers but it feels like this year got substantially bigger. Registration seemed to be a bit of a nightmare also, last year the line to get in wasn’t too bad on Saturday morning this year it seemed to never end. All conventions have problems with registration though it’s hard to get that 100% perfect but BCC seems to do a pretty good job. Plenty of staff out directing people really made a difference. The technical problems in panels seemed to be a pain, but that always happens, I think conventions in general need to be a little better prepared for various devices to be synced up to their equipment and make sure it works before the show starts. Maybe have a Friday test period where if you have a panel had to the scheduled room and make sure your things work. Overall this con was a lot of fun, it’s one of the better staffed conventions I’ve been to. They might not always have an answer, but at least it’s not hard to find someone to ask and they at least try to be helpful. One-Quest will definitely be going back again next year, that’s for sure.